Please note: this event has now sold out. For all our upcoming events, please see our events calendar. 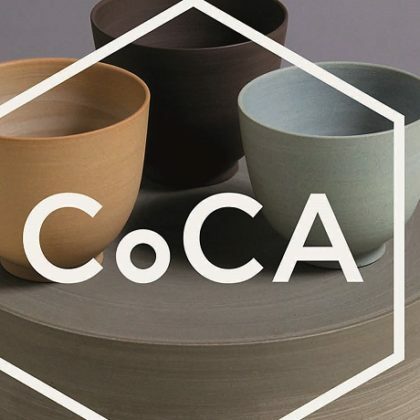 Come along to The Annual CoCA lecture at the York Art Gallery and join the talented Alex McErlain (a potter, collector, curator, writer, filmmaker and former university lecturer) as he explores the past, present and future of studio ceramics. Ticket holders can enjoy some time browsing our collection of British Studio Ceramics, which is the largest and amongst the most important in the UK. This year’s speaker will be Alex McErlain. Tickets are £8 plus a booking fee. 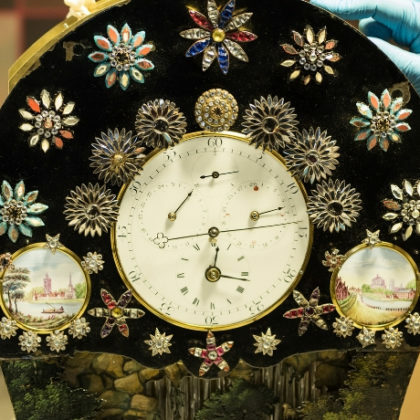 This event is in association with the Friends of York Art Gallery and Northern Potters.